One of the beauties of the Mountains is they don’t ask you a thousand questions! For someone who seeks solace, the right place to do so is beyond the wilderness! I wander into the clouds where no one sees the sunshine! The adrenaline rush is sheer madness! 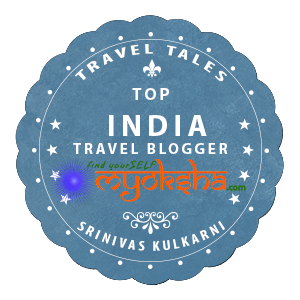 This entry was posted in Travelogues, Stories and Life on April 27, 2018 by srinistuff.